The recipe box should always be filled with versatility. 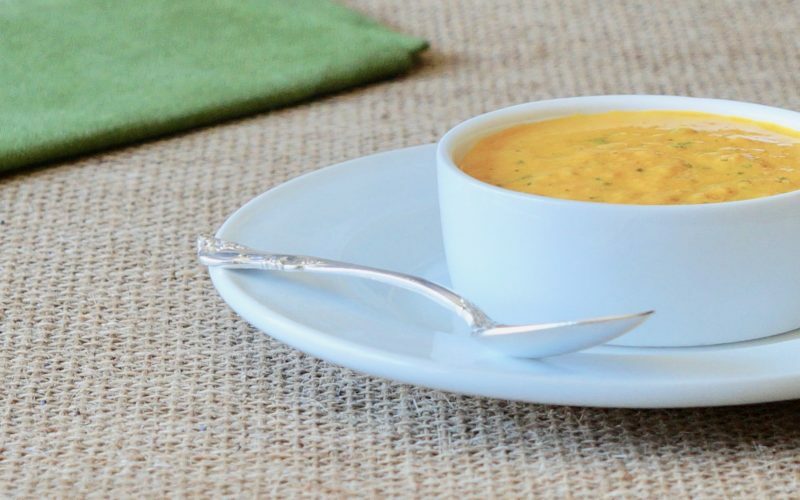 A foundation of basic ingredients may be used to prepare appetizers such as a Fresh Spring Carrot Dip then transformed instantly to a soup with the addition of chicken broth & cream. Fresh Ginger Carrot Soup is a hardworking combination of flavors perfect to offer guests when hosting Easter celebrations. The formula may easily be doubled for standard-sized portions but when just a few tastes are desired & numerous menu items are planned, consider offering these smaller servings. Learn how to make a lovely, bright soup ideal for many spring gatherings. Bring the carrots & water to cover to a boil in a 3 quart saucepan. Cook 12 to 14 minutes or until tender. Drain & run under cold water to stop the cooking process. Place the carrots, the tahini paste, the olive oil, the lime juice, the cilantro leaves, the honey, the ginger, the cumin, the salt & 1 tablespoon water in a food processor. Pulse 2 minutes or until pureed. Stop occasionally during the blending process to scrape down the bowl sides. Add the additional water, if necessary, to aide in a smooth consistency. Season with additional salt & stir in the crushed red pepper flakes. Transfer the mixture back to the saucepan & add the chicken broth. Bring the mixture to a boil over Medium-High heat. Reduce the heat to Medium-Low & cook 5 minutes or until thickened. Stir in the cream & remove from the heat. Taste & adjust the seasonings. 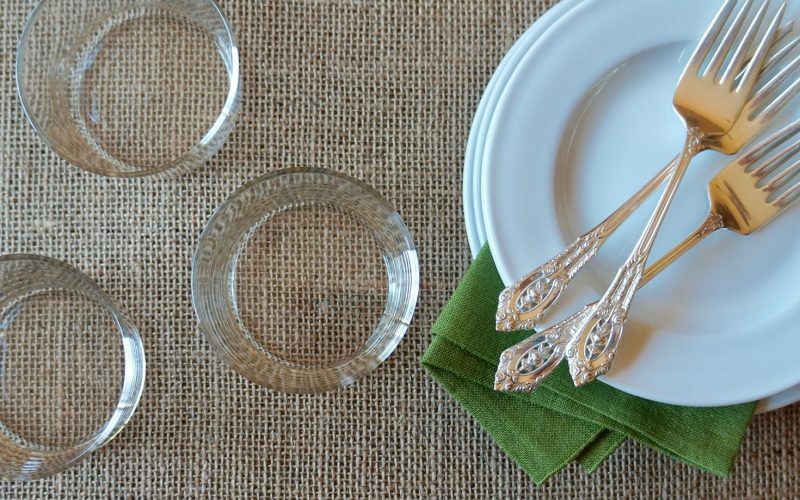 Ladle into soup bowls or tasing dishes. Garnish, if desired. Makes about 3 cups. When carrots are to be used in appetizers & soups, it’s important to cook them briefly before pureeing them in the food processor or blender. If a glazed carrot side dish is desired, softening the carrots, then allowing them to reduce in a bit of orange juice & fresh ginger will produce a good texture & quality flavor. 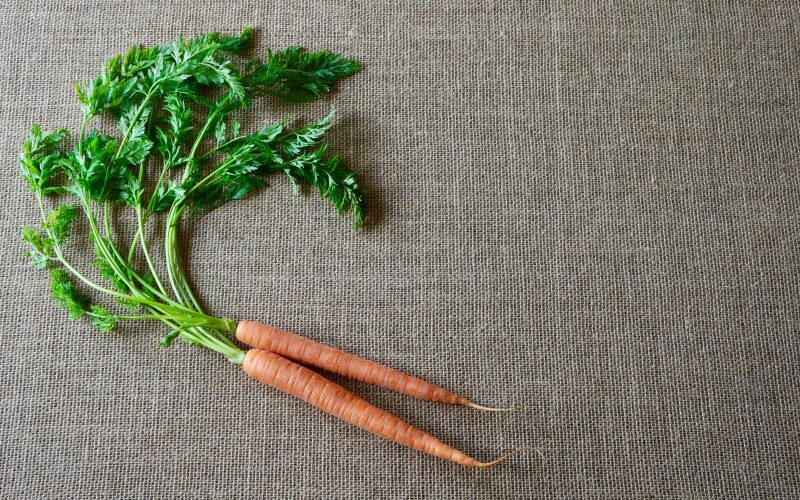 Learn how to wash & clean the carrots properly, then follow these pointers for success in your own kitchen. Cut 1 pound of scraped & sliced carrots into 1/4-inch thick pieces. Bring the carrots & water to cover to a boil in a 2 quart saucepan. Cook 12 to 14 minutes or until tender. Drain & run under cold water to stop the cooking process. Use as directed in specific recipe applications.